This Back to School Series has been so much fun to put together for you all and I am so glad that I got to bring you some fun patterns to brighten up your new school year! I hope you enjoyed all of the patterns as much as I have! The final installment is the Aubrie Big Kid Backpack! Inspired by my spunky niece who is always full of excitement and energy (give me some of that, am I right? ), this bag will work as hard as your big kid! 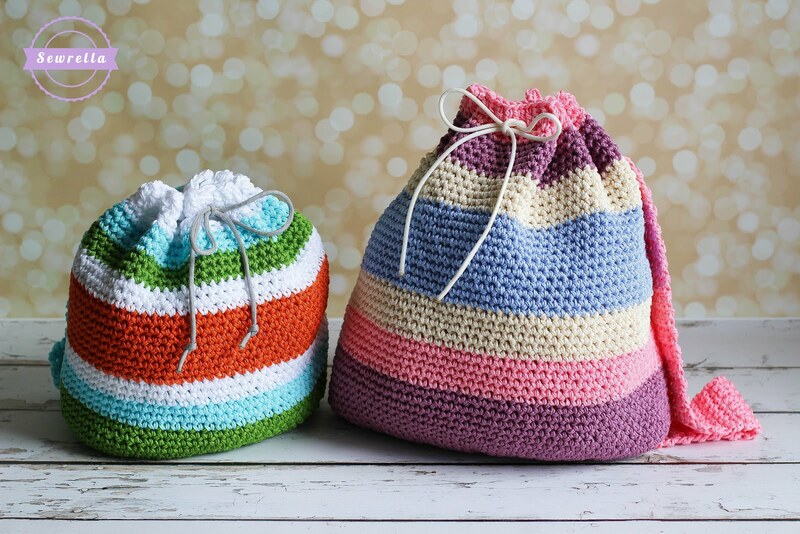 Make it in any color scheme for your boys and girls – or for yourself! 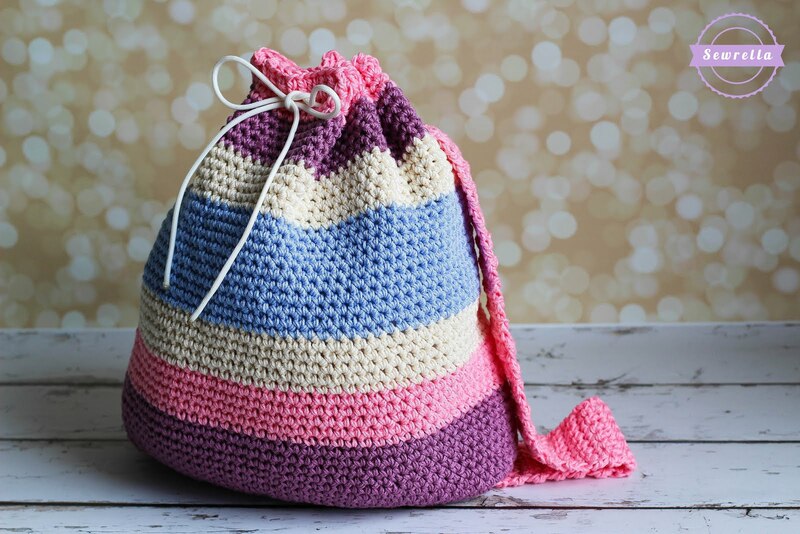 This “Big Kid” bag would also fit an adult nicely, with plenty of space for books, magazines, mobile devices, and your latest crochet project! Don’t forget about Grayson’s Little Kid Backpack that matches this baby! This guy is best for toddlers and young primary school kids. 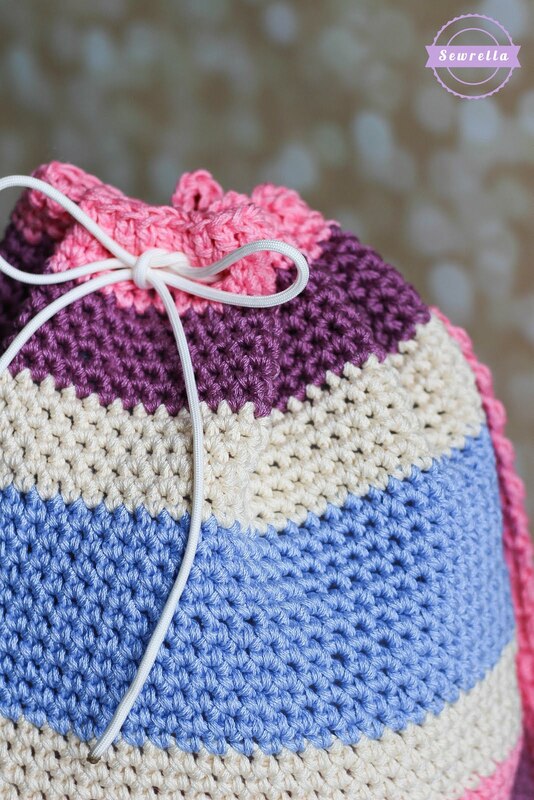 I made this bag using strong Lion Brand 24/7 Cotton yarn – my most favorite yarn ever! Right now its a bit hard to find in stores, so head on over to the LB website and snag some of this stuff on sale – it really is my most favorite ever. Like I can’t get enough. And that is the truth. Amen. 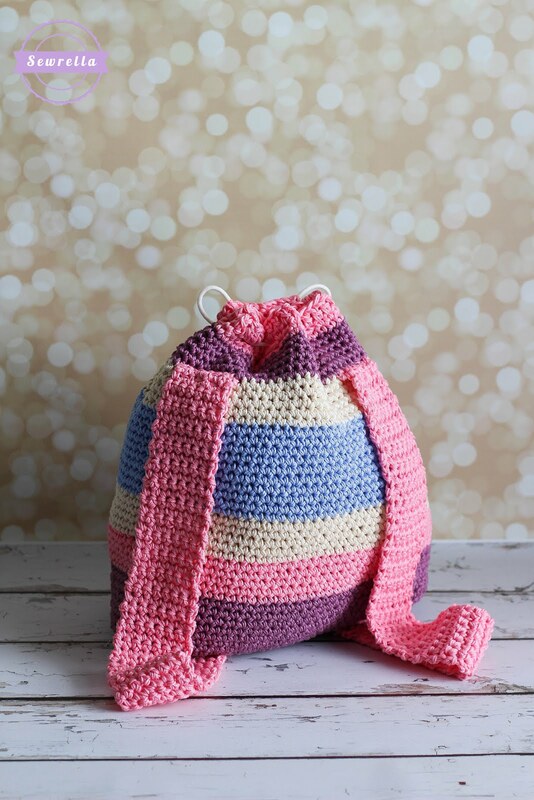 Whip up this cute bag in a jiff, you won’t be sorry!